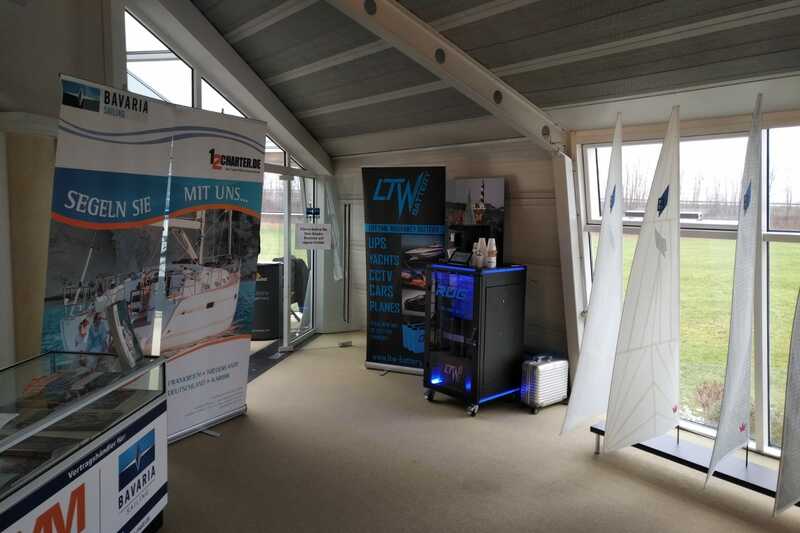 The most popular LTW battery product, our superior universal battery box for caravaning and yacht industry went through significant changes. We have updated BMS system for more current capability and developed new water resistant case. 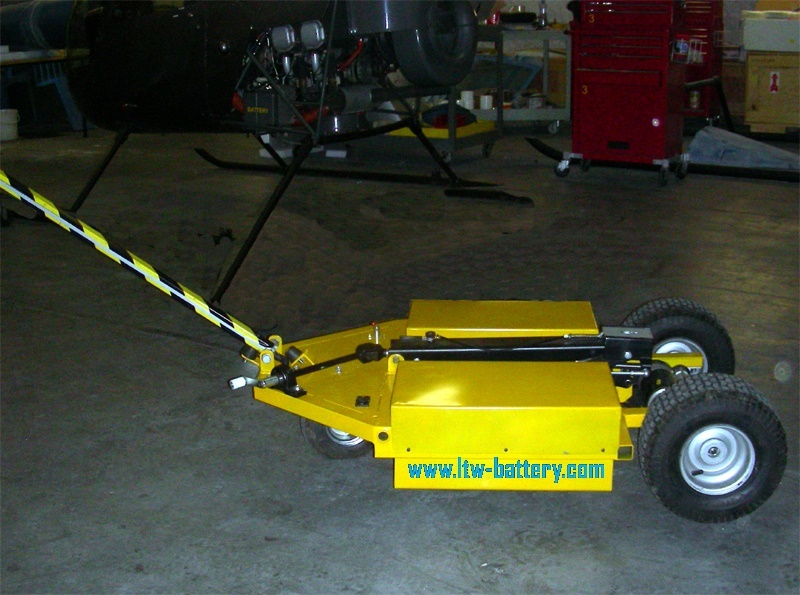 The new case is now able to accomodate wider range of battery cells from 40AH up to 200Ah at 12V, or up to 100Ah at 24V. 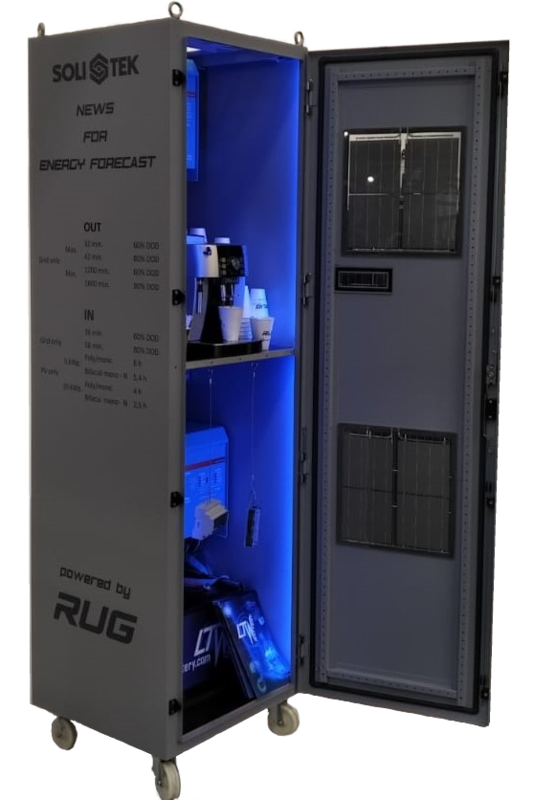 Lifetime warranty is optional for complete range of products and the device is fully prepared for Smart Grid application. 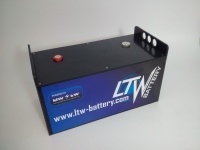 Contact your local LTW dealer for more information.